Come volunteer with Taiwanese American Professionals – Boston (TAP-Boston)! 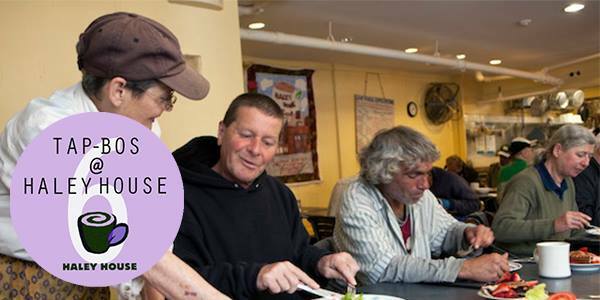 The Haley House has a soup kitchen and provides affordable housing for the poor. For this volunteer event, we will help with Sunday elder meal: prepare the food, set-up, distribute food, and clean up. We will have the opportunity to share meals and enjoy conversations with them as we all eat the food we have prepared. This is a moment where we can share and spend time with residents of diverse backgrounds from Boston. Only 6 spots, so sign up fast!